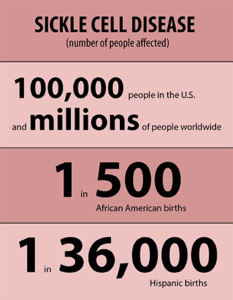 But did you know that sickle cell anemia (SCD) is the single most common life-threatening genetic disease in the United States? I sure didn’t. 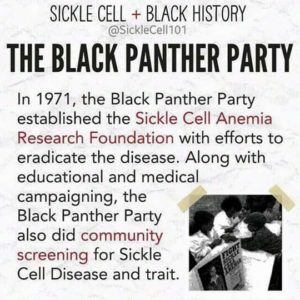 Contrary to popular belief, sickle cell disease is not a “black disease”. This is a disease that doesn’t get the attention or the funding it should. There’s a stigma that comes from thinking it affects only African-Americans. 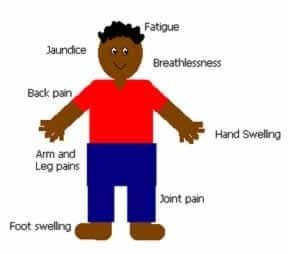 People dismiss it by saying, “Oh, sickle cell patients just have pain”. The mainstays of treatment are transfusions and a drug called hydroxyurea. Hydroxyurea (HU) is an old drug approved by the FDA as part of some types of chemotherapy in 1967. It also is now the only FDA-approved therapy to prevent pain crises in SCD. 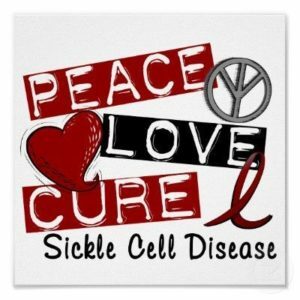 Pain from sickle cell disease crises is often undertreated as well. In part, this likely reflects racial and gender biases. Additionally, especially because the ischemic changes can’t be seen (unlike gangrene, for example, which is obvious), health care workers likely underestimate the person’s pain. 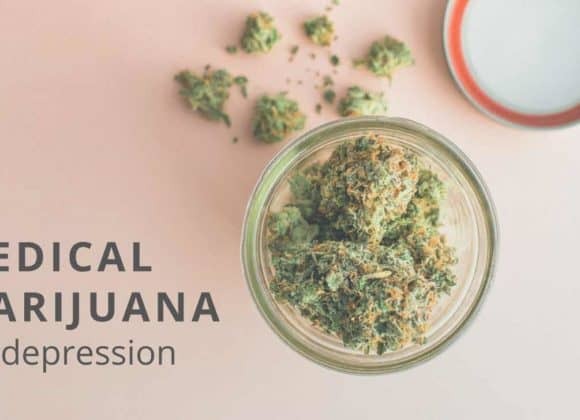 Too often, these patients are treated as drug seekers. Studies have shown that patients with SCD presenting to a hospital ER for care, during a crisis, experience longer wait times than other groups, even after accounting for assigned triage level. 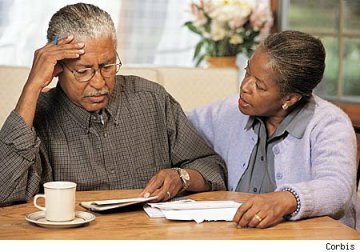 The African-American race of SCD patients, and their status as having SCD itself, both contribute to longer wait times for these patients. Where I come from, this is called “Institutional Racism”. 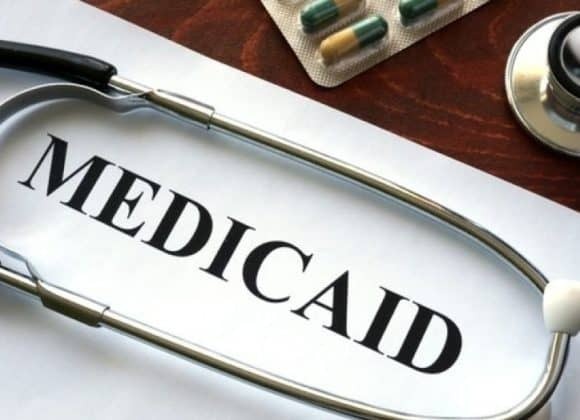 Undertreatment is likely fueled, too, by the feds focusing increased attention put on physician prescribing practices of narcotics. Regulations make it very cumbersome for physicians to prescribe adequate pain medications for chronic diseases. Patients, in turn, are subjected to humiliating drug screens to make sure that they are taking the narcotics and not selling them. 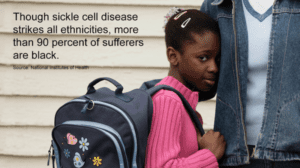 The funding disparities for research on sickle cell compared to other pediatric diseases are huge. Cystic fibrosis, a disease that affects primarily Caucasians, occurs in only a third of the numbers affected by SCD, but received 3.5 times more NIH funding. Private funding from foundations was about 400 times higher for cystic fibrosis! There were 115 federally funded comprehensive care centers dedicated to cystic fibrosis. 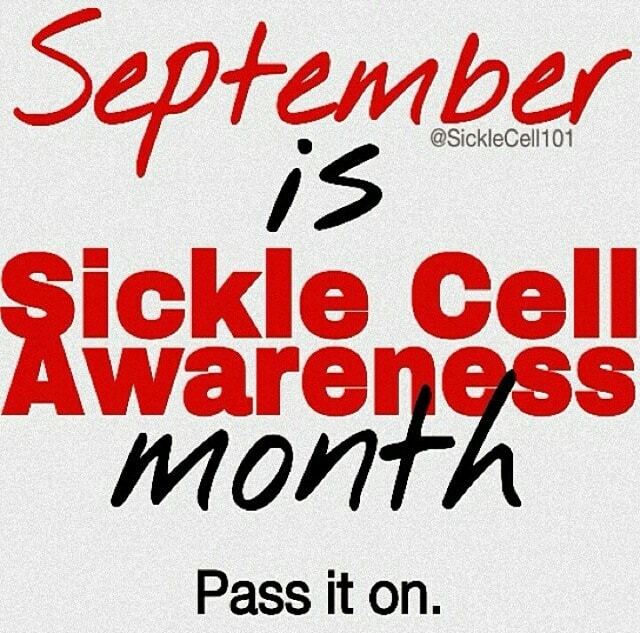 There were 10 for sickle-cell disease according to the study, which appeared in the journal Pediatrics in 2005. One of the most challenging barriers to overcome in patients with sickle cell disease is transitioning from pediatric to adult health care. Older patients with the condition may experience frequent visits to the emergency room, receive poor follow-up after hospital discharge and have limited access to medications that boost survival and lessen physical pain. Despite the reality that four times the number of people suffer from sickle cell disease as those with cystic fibrosis, it’s clear that one genetic illness is advocated for far more than the other. While saying that racism is the lone cause of this disparity is an oversimplification of the problem, it’s certainly the foundation of it.